ACES Medical will showcase its automated insurance authorization workflow at the GE Centricity LIVE Conference in Boston this May. This new process is expected to be a breakthrough for health care providers. Typically, insurance authorizations take up a great deal of staff time as the process is manual and requires data entry. Automating the work will make things easier on staff members. Automating the process allows staff more time to concentrate on customer service and office management. Prior authorizations are often needed for many procedures, including CT scans and MRIs, as well as other types of treatment. If a health care provider makes many of these requests, it may see a marked savings in time and expense by utilizing ACES Medical’s service. For those interested in GE Centricity automated authorizations, here is how the ACES Medical process works. ACES Medical allows medical office staff to get insurance authorizations for specialized appointments or procedures by noting the need in GE Centricity. This is determined by the appointment type and/or procedure code. The program then automatically runs each night to capture all the notes requesting insurance authorizations. The program pulls the notes into a report. Utilizing this report, all insurance companies are contacted to acquire the required authorization code or codes. After the insurance authorization number has been obtained, it is placed into the patient’s chart. ACES Medical differs from other GE Centricity vendors in that it offers hosted medical solutions in the ACES Medical cloud. Whether a health care provider is interested in GE Centricity hosting, GE Centricity HIPAA compliance, GE automated medical records, or GE Centricity training, ACES Medical can support the medical practice’s GE Centricity software. 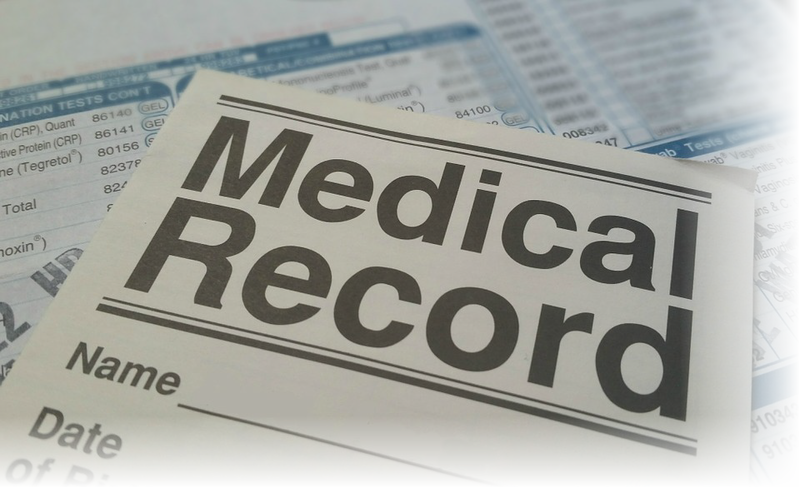 ACES Medical can also host practice’s medical data and meet their information technology needs. Contact ACES Medical today to learn about how GE Centricity automated authorizations can reduce the time, pressure, extra work and cost of obtaining prior authorizations.